I love the challenge and the variety. There’s a new issue to solve and a new way to accomplish any given task on a day-to-day basis. The web changes so rapidly that there’s always something new to learn. Probably the troubleshooting. From figuring out how to add a brand new innovative feature to a site all the way to figuring out why something has suddenly stopped working properly. In recent memory, it has to be the Warehouse District. 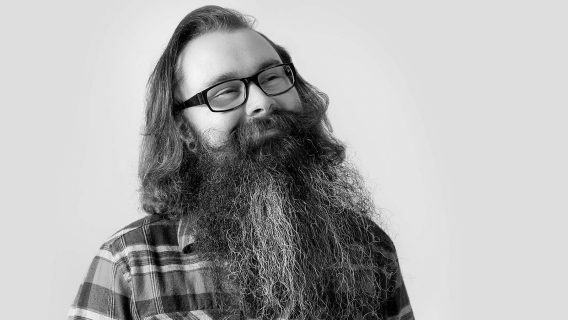 We had pretty much the whole team involved in helping get the site launched. It was a good team effort. 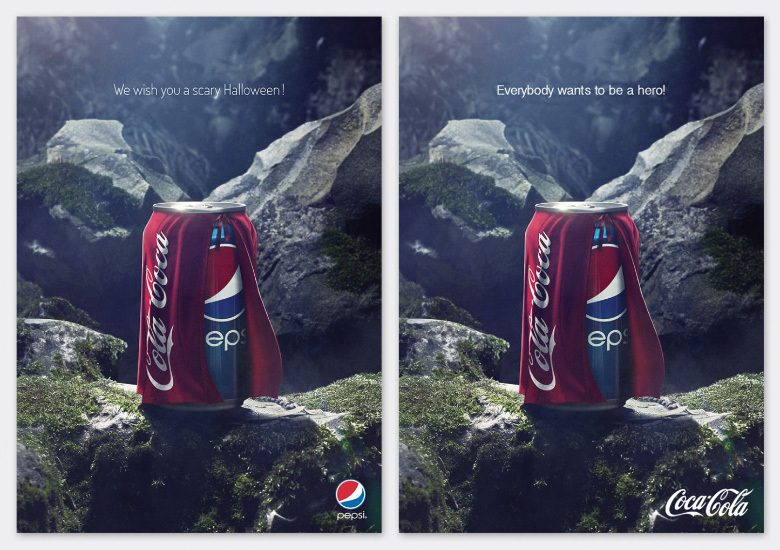 I really love the Pepsi Halloween campaign from 2013. I more so love the fact it became more viral when a unofficial edit popped up by a Coke fan. The Fifth Element. Cheesy 90’s sci-fi. Mostly more work… but besides that, gaming, streaming, interneting (yes, that’s a word!). Wayward! My in-development, retro, wilderness survival game that I’m creating.